All of our patients have said that fixing their skin has been life-changing because of the confidence they get. You’ll never have to hide your skin or pile on makeup again. Imagine how great that would feel! Think of your skin as an investment. None of our patients have ever regretted getting their skin fixed. Let us show you how amazing life can be with skin you can feel proud of. Whether you’ve stayed away from the dermatologist for years or you just want to get that Hollywood glow you’ve always dreamed of, we offer a caring and relaxing space to get the best skin of your life. We just want to help. Period. Click the button below to get take our quiz and find out the best way to fix your skin. For even more cosmetic treatment options, take the quiz to find out more. Also known as facial fillers or soft tissue fillers, dermal fillers can temporarily plump up the lips, enhance the curves and contours of your face, and soften facial creases and wrinkles. 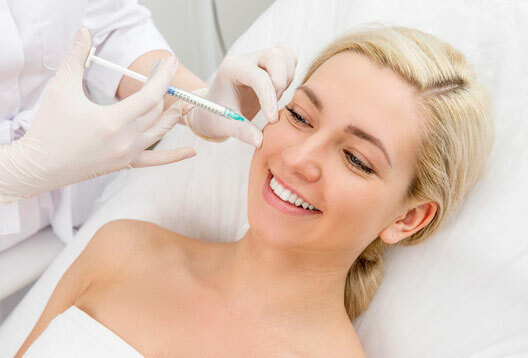 There are many different types of facial fillers and they differ in their composition as well as their intended purpose. 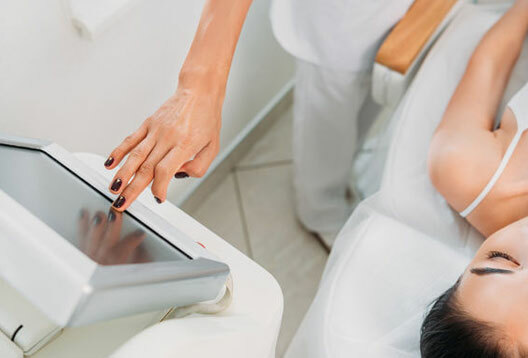 Laser skin treatments work by using specific wavelengths of light to interact with tissue, which can positively affect pigment, blood vessels, hair follicles and moisture in the skin. The results in reduced dark spots and birthmarks, eliminate unwanted facial veins, reduce the appearance of fine lines and wrinkles, smooth over scars, eliminate broken blood vessels, and much more.